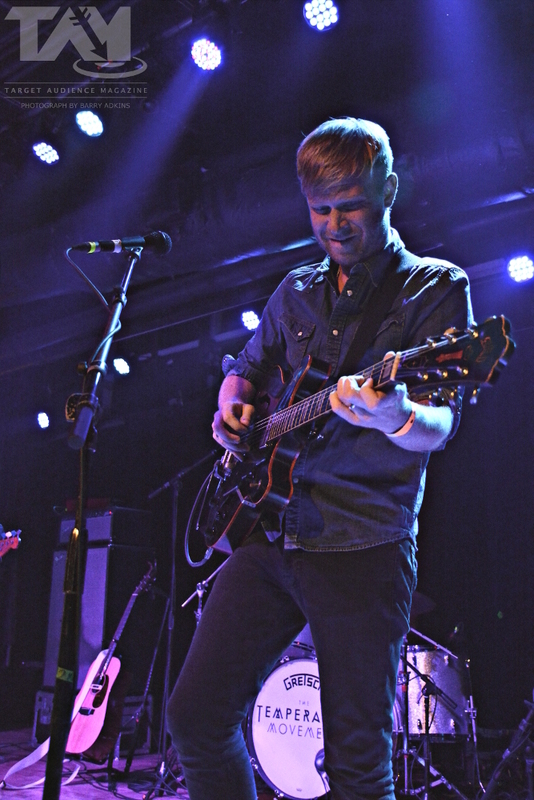 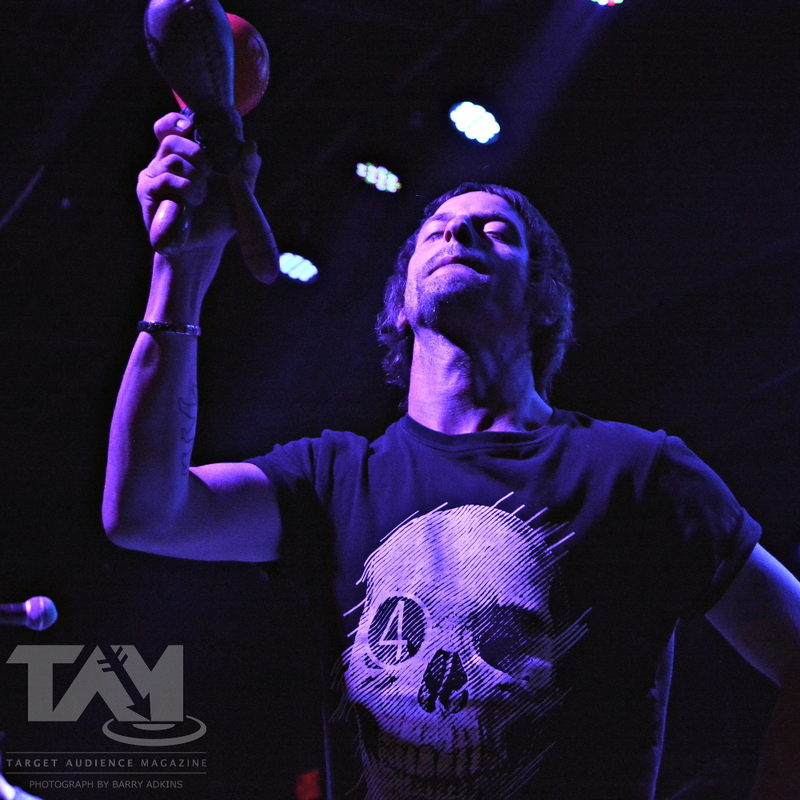 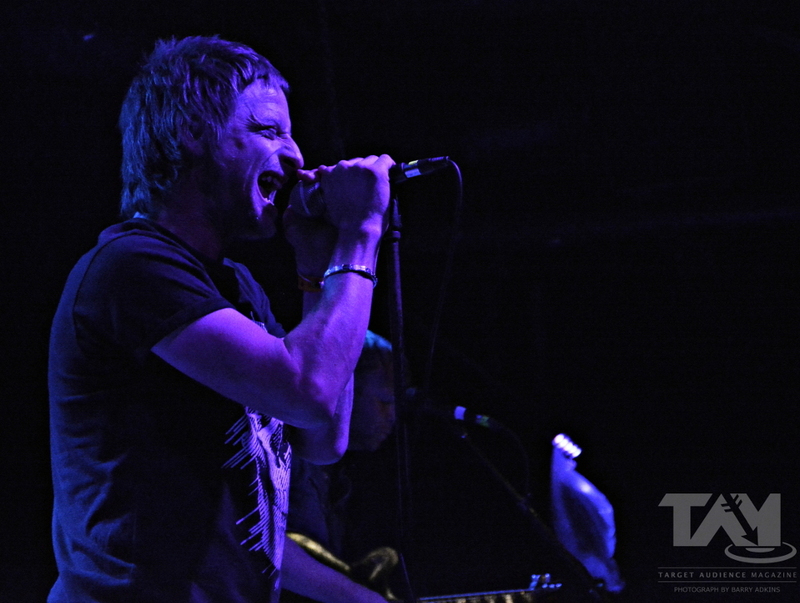 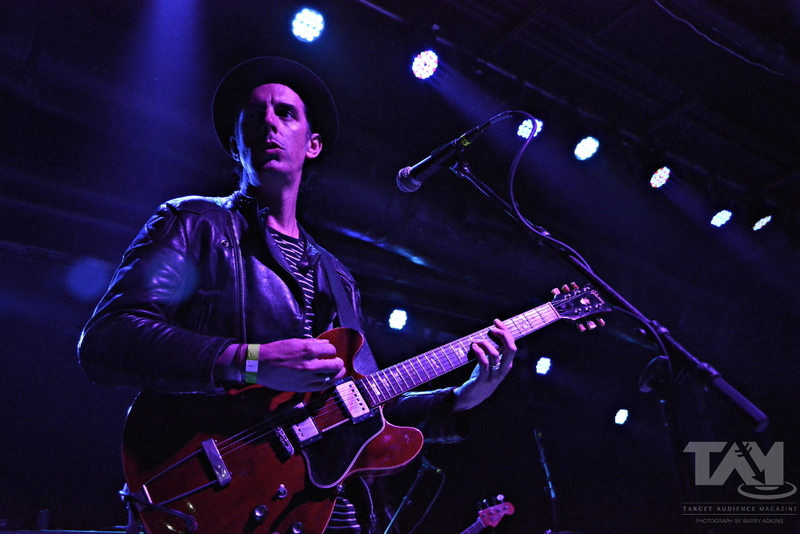 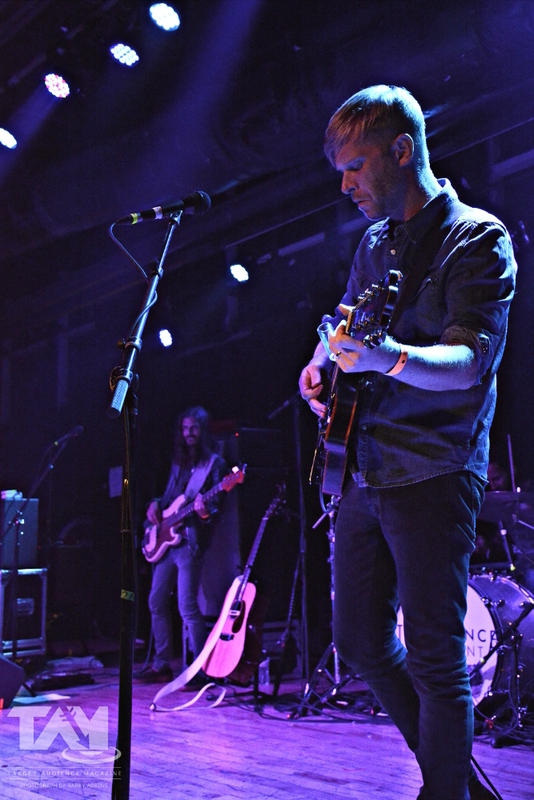 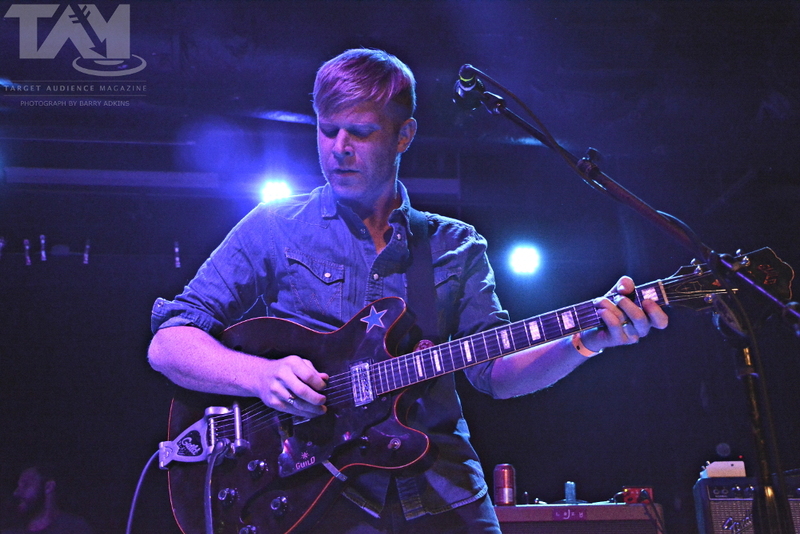 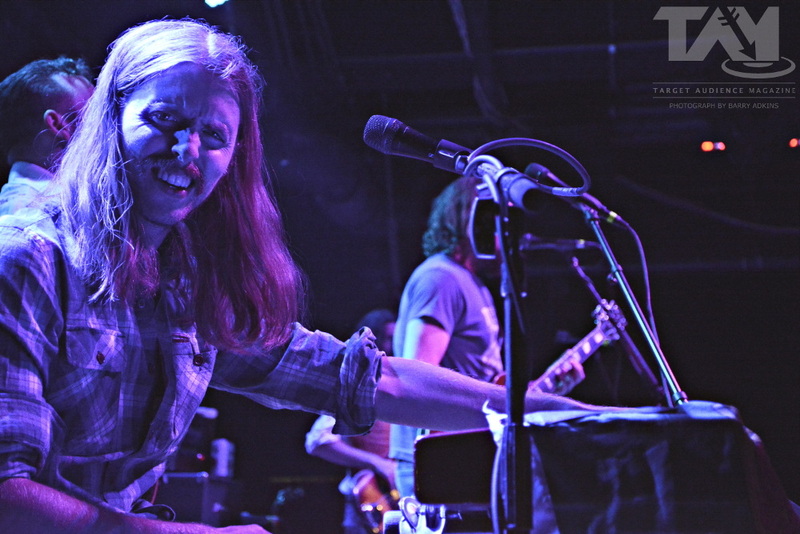 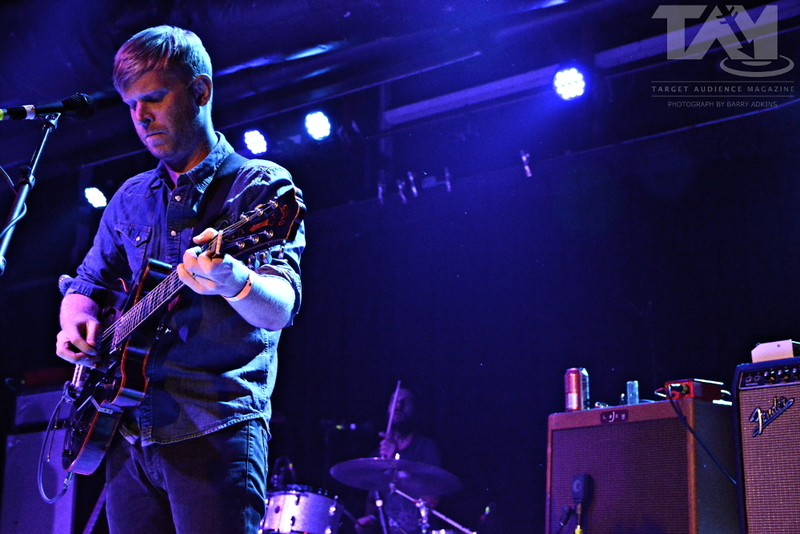 Last Sunday evening, Scottish rockers The Temperance Movement, brought a wave of good feelings to the U.S.’s East Coast when they played the Baltimore Soundstage. 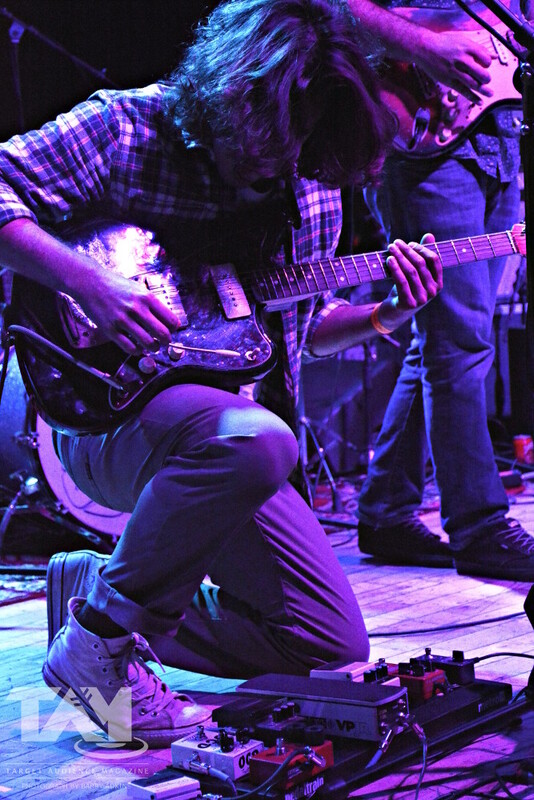 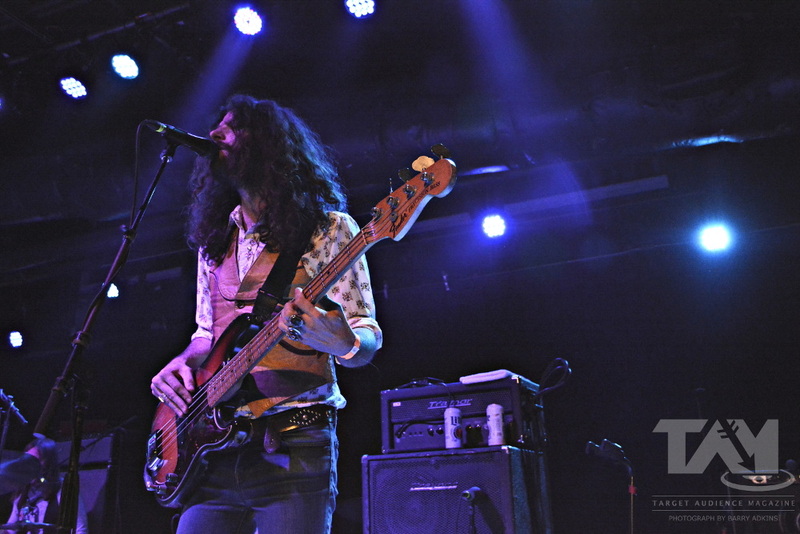 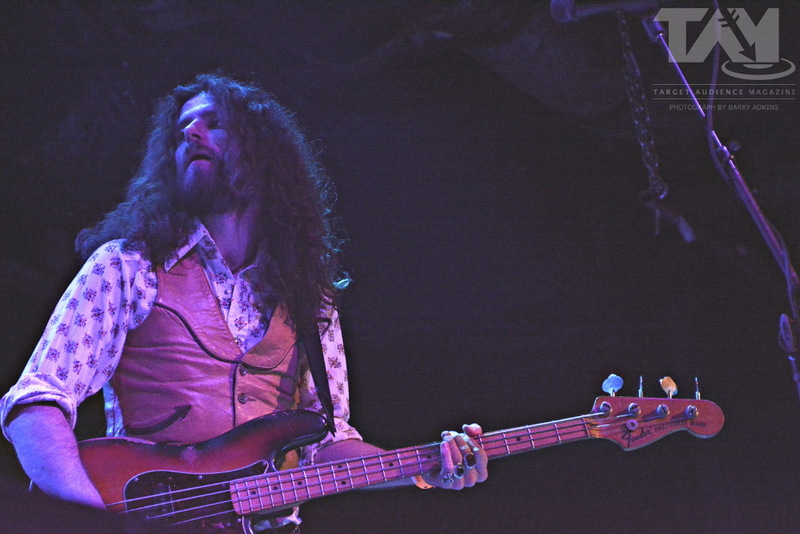 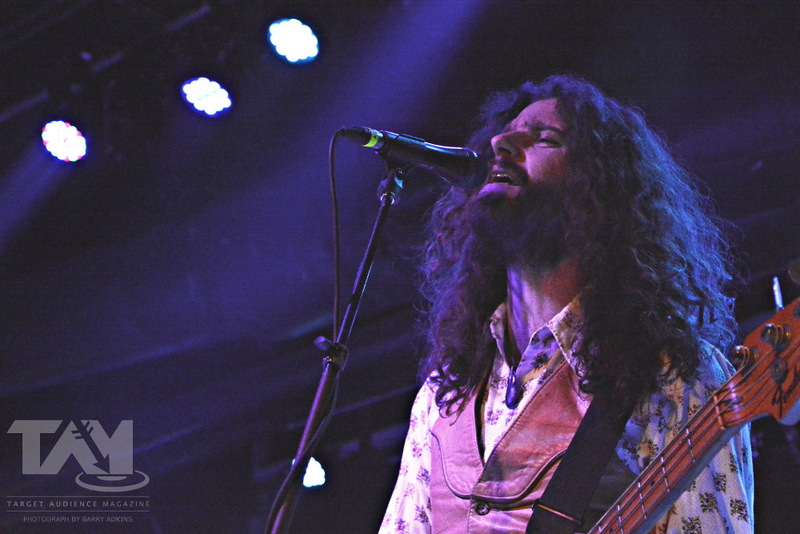 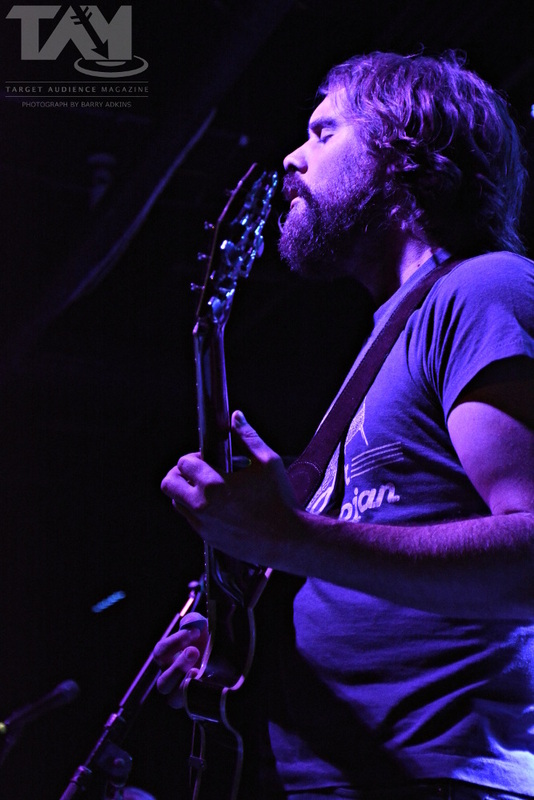 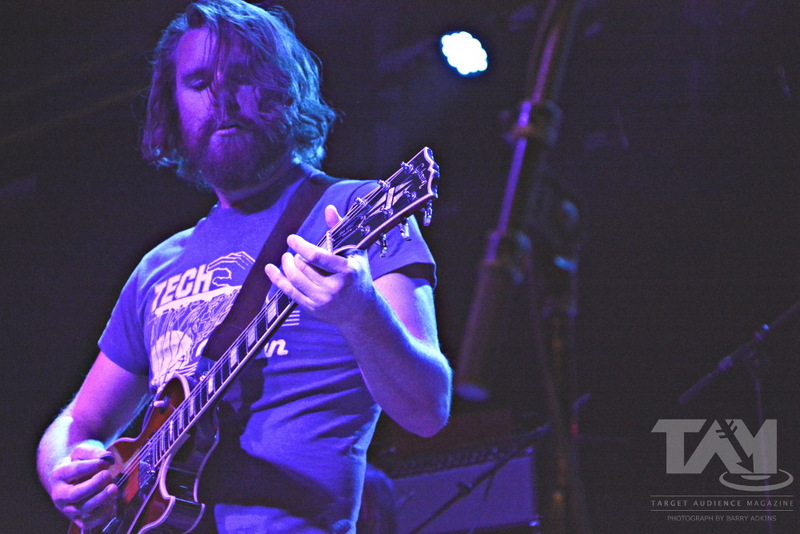 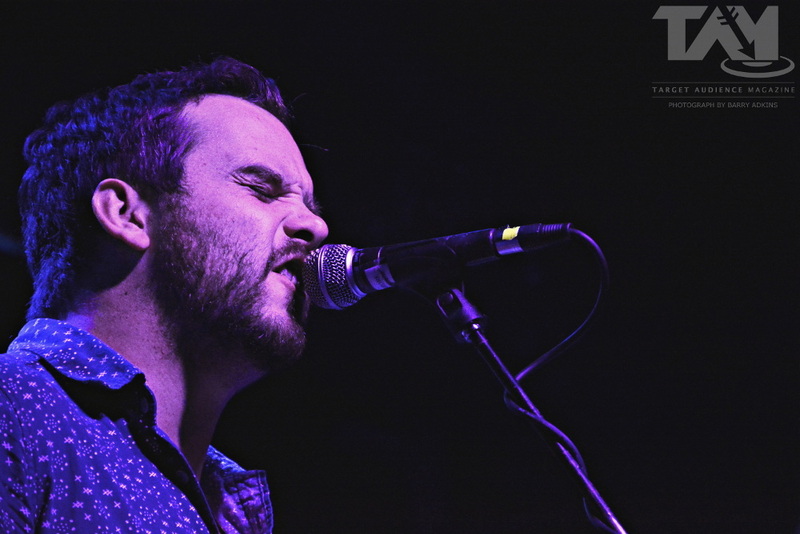 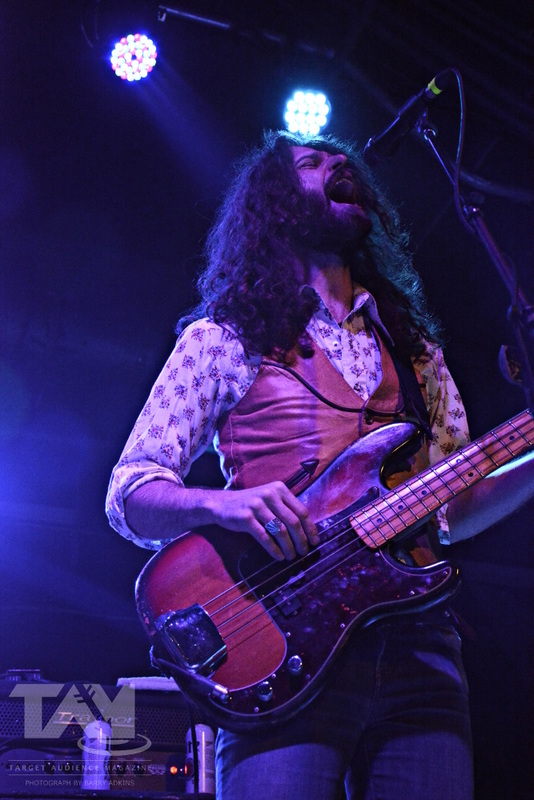 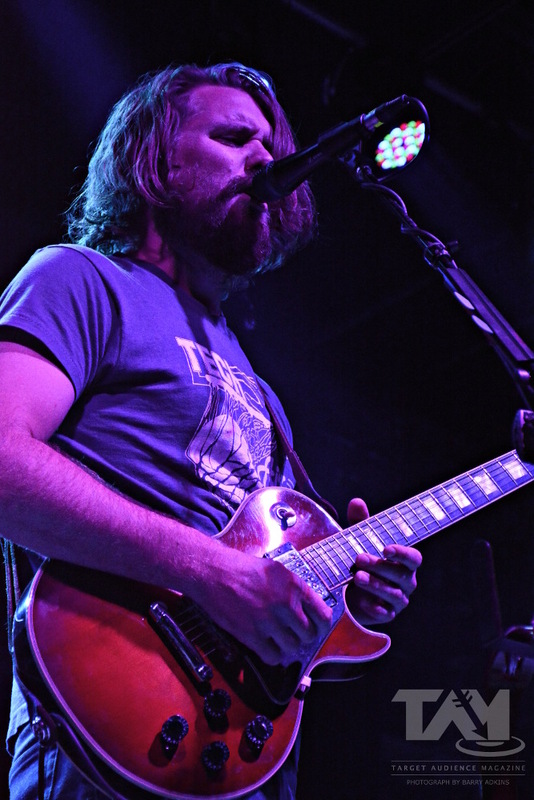 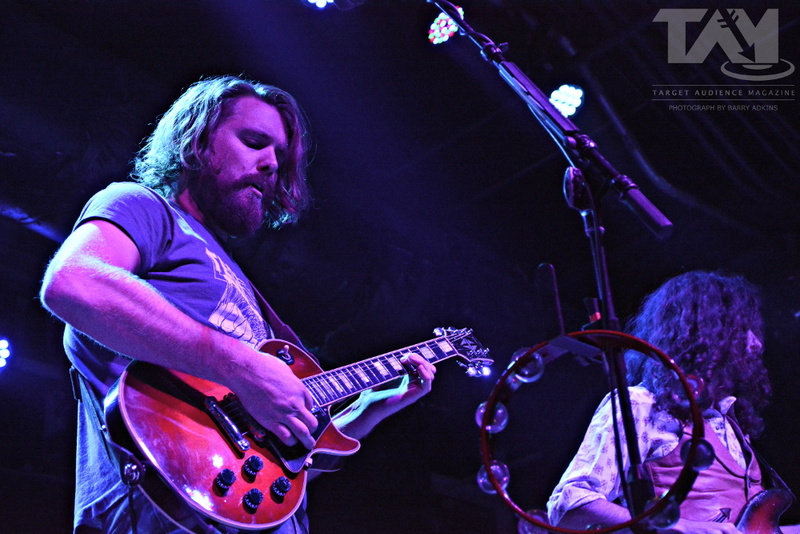 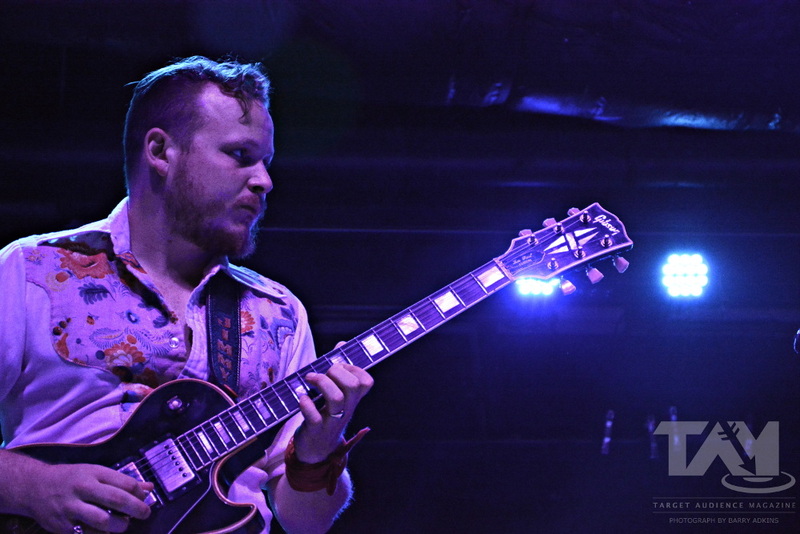 Supported by The Sheepdogs, and local act, The Milestones, the three bands poured their souls on the stage for their audience. 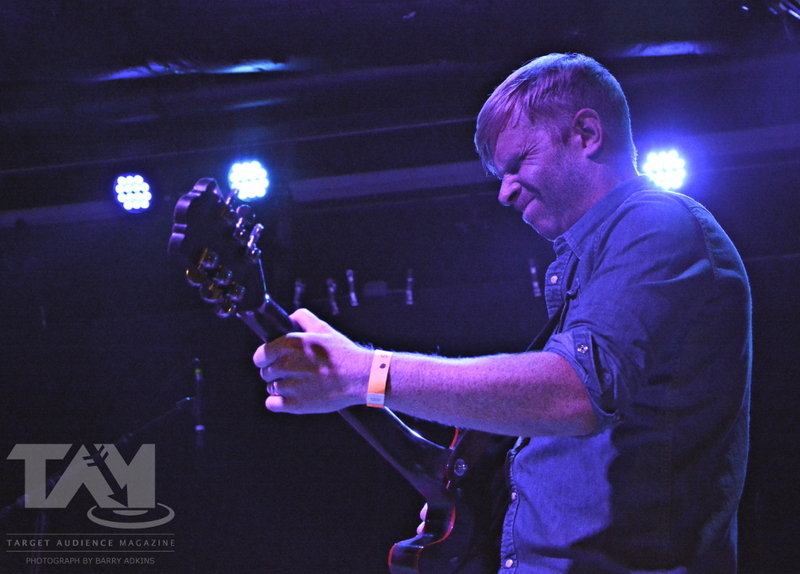 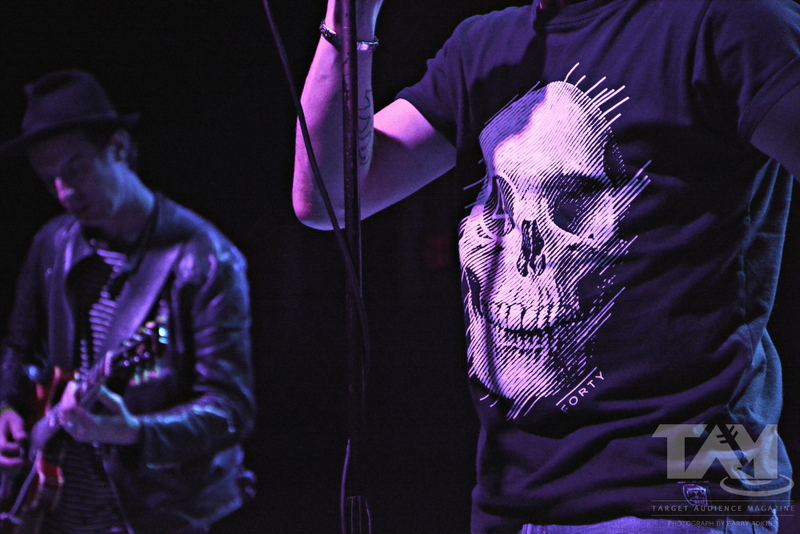 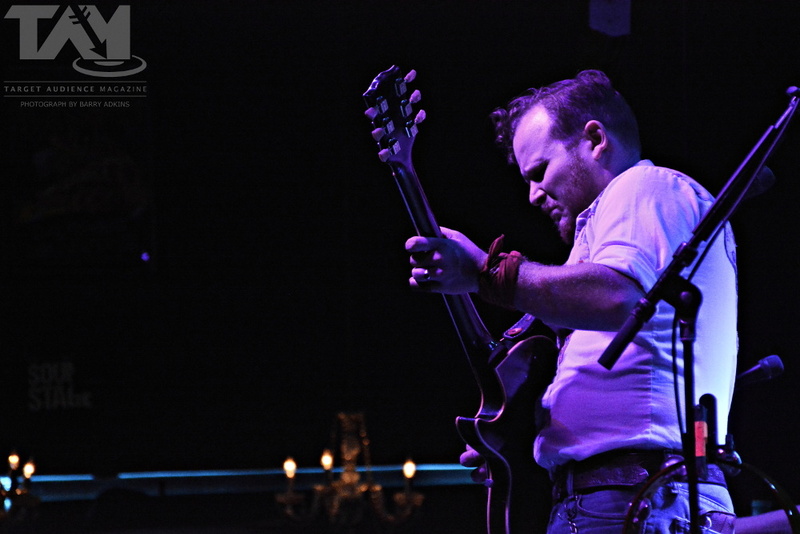 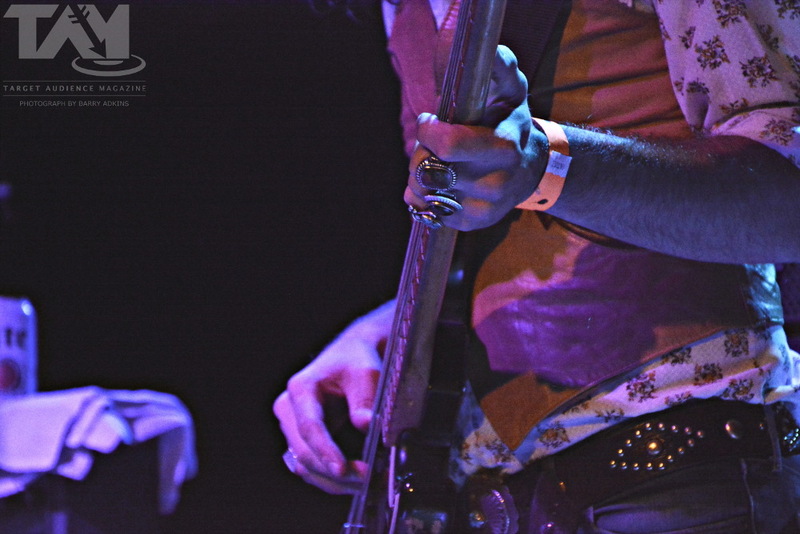 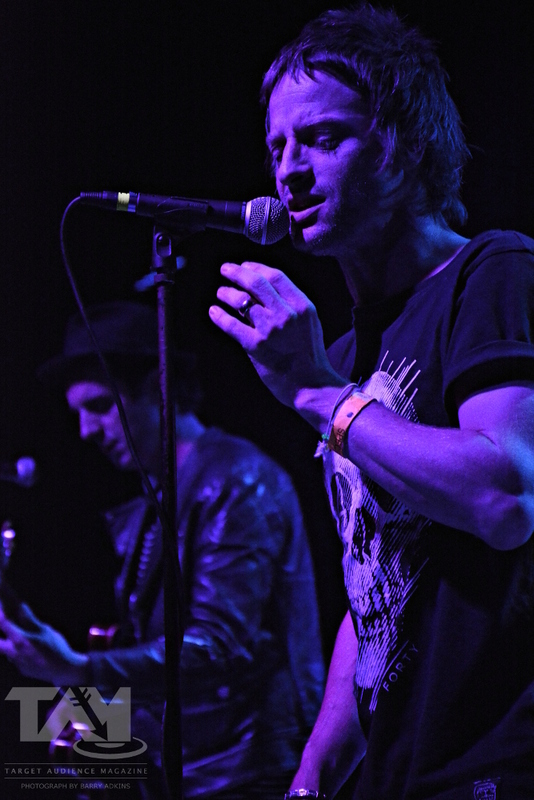 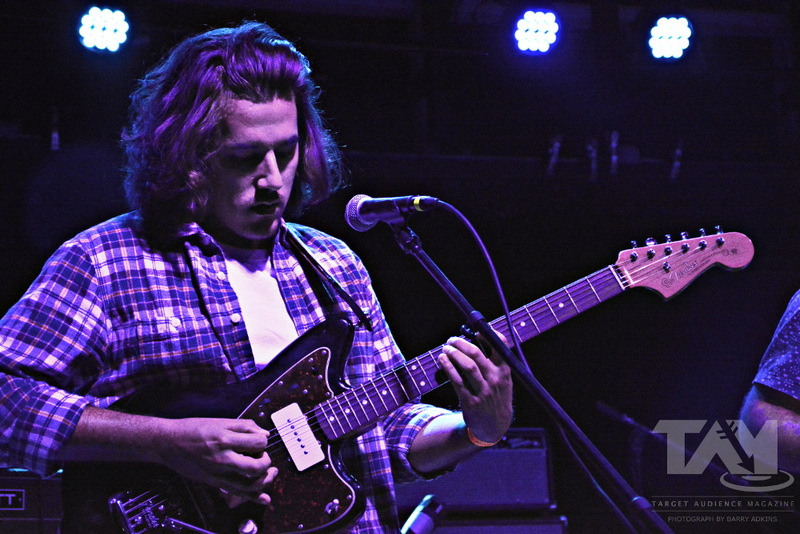 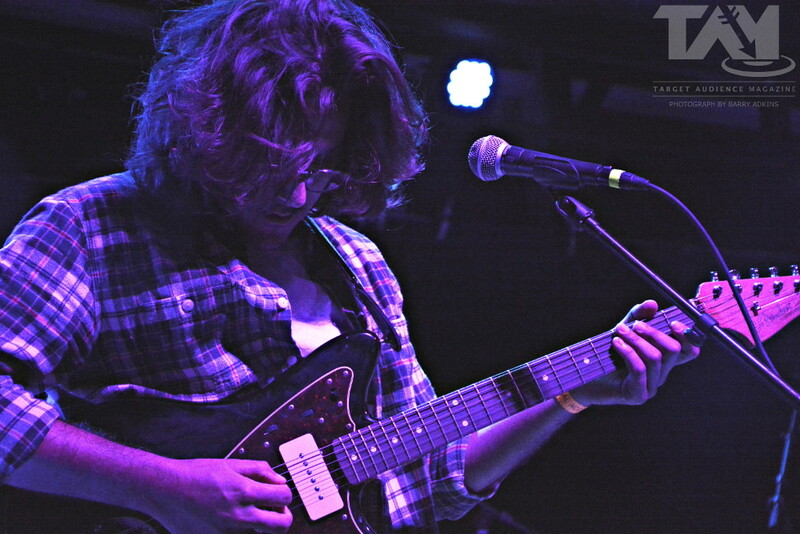 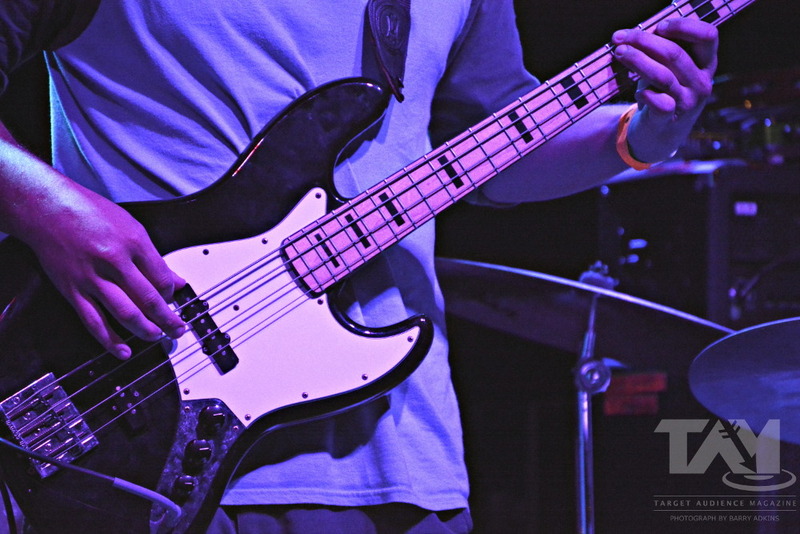 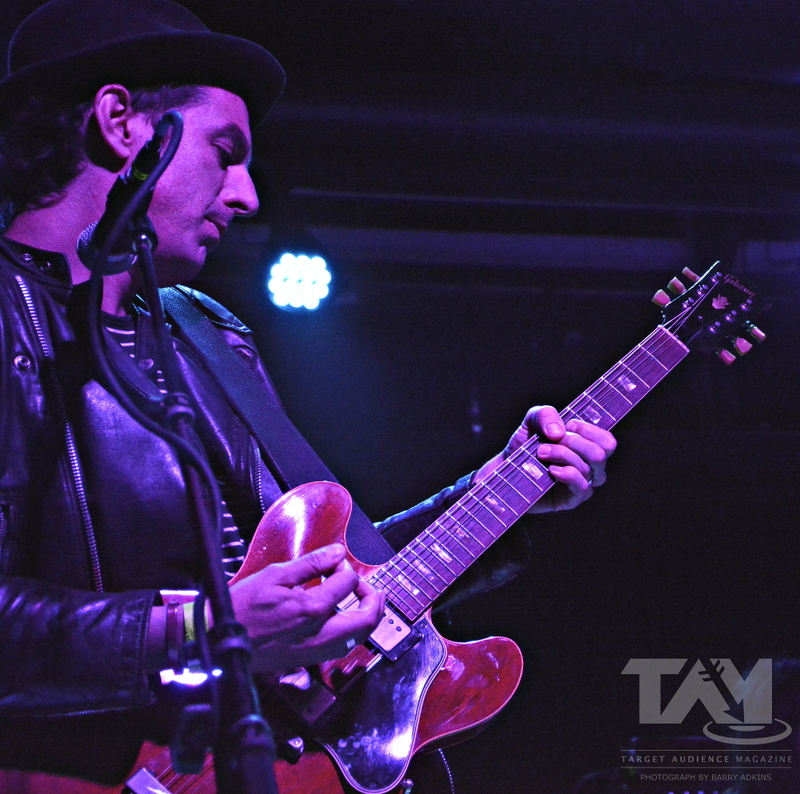 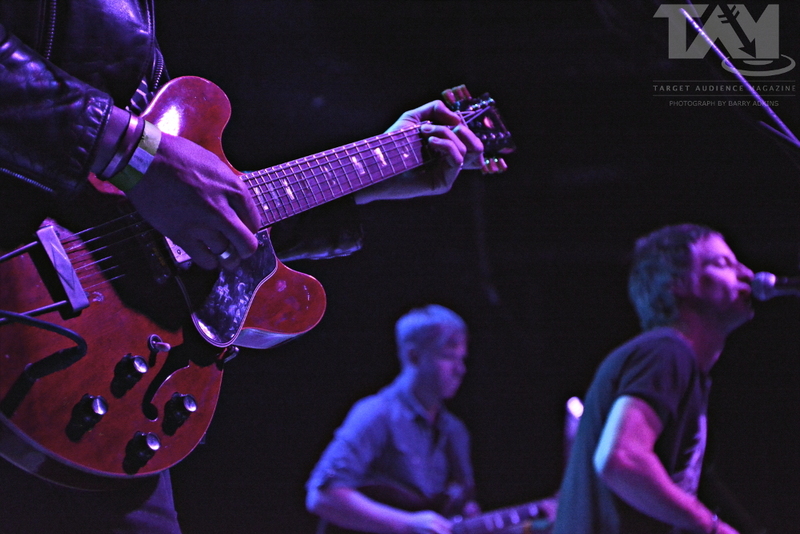 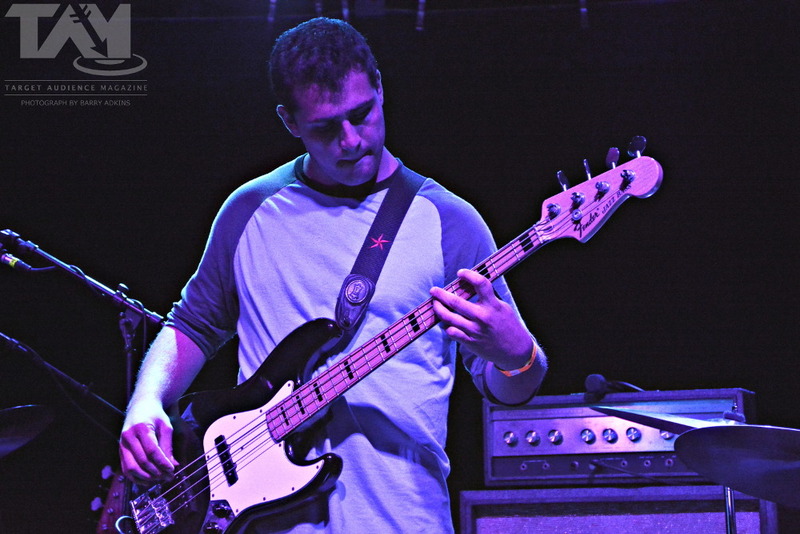 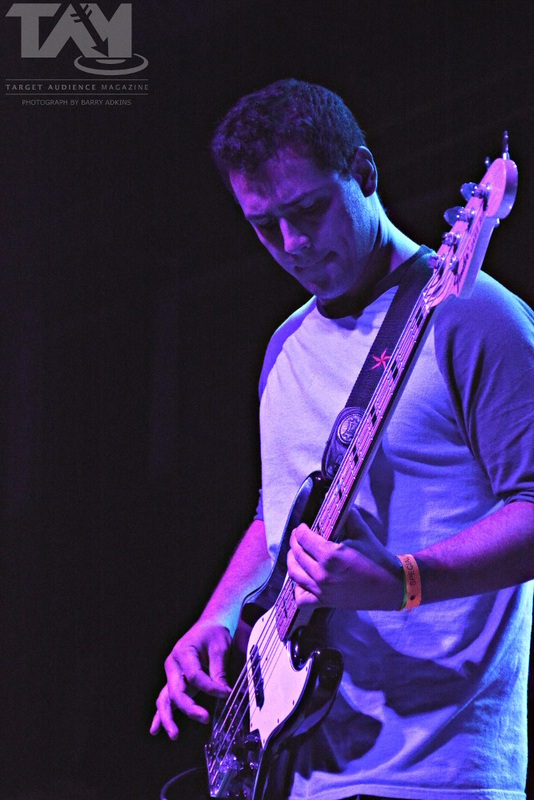 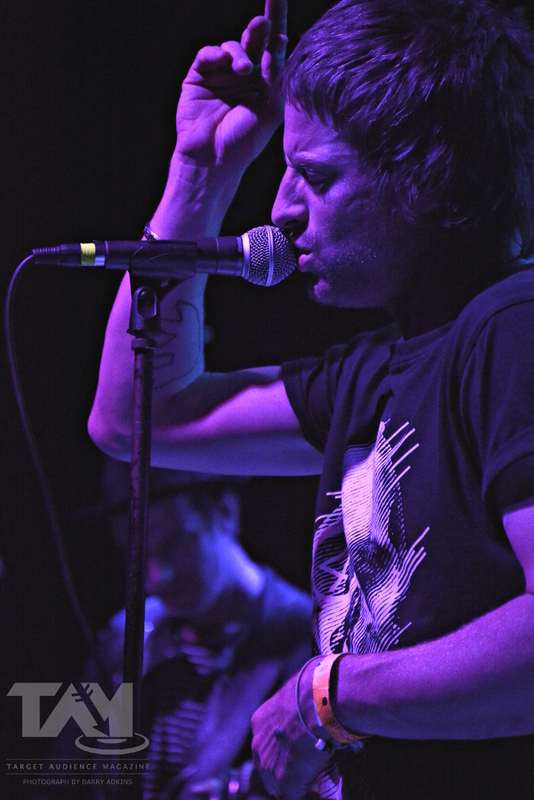 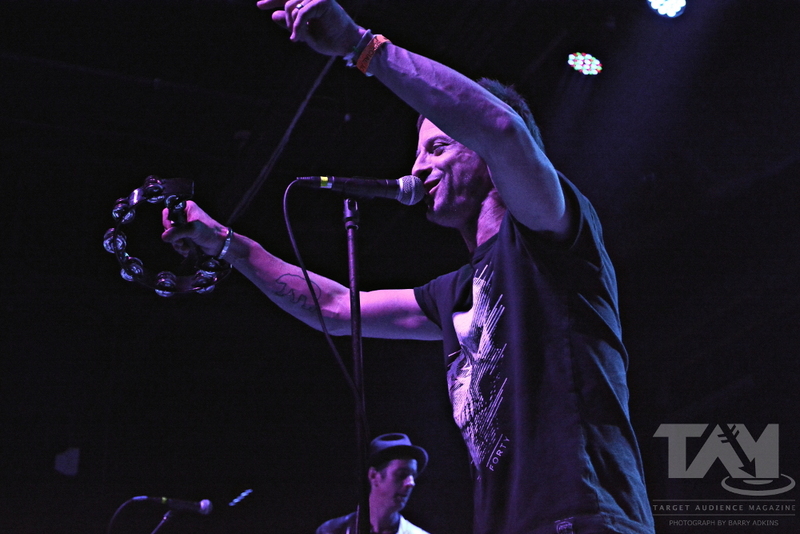 The Milestones, though performing a short opening set, laid out a few surprises for those in attendance. 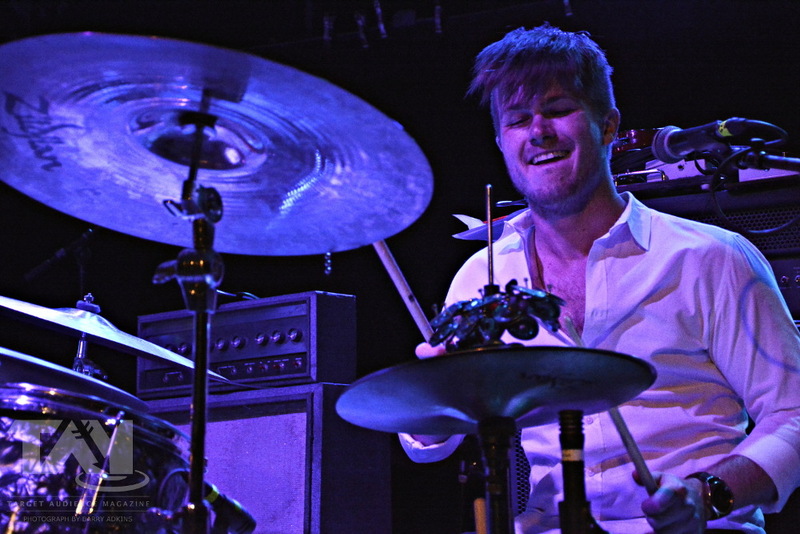 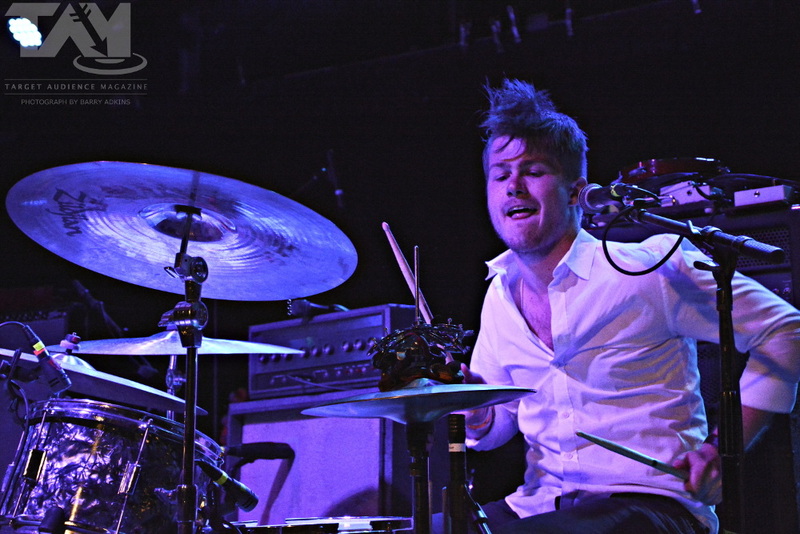 The most notable of these was the final song, which featured a closing drum solo by the extremely energetic John Love. 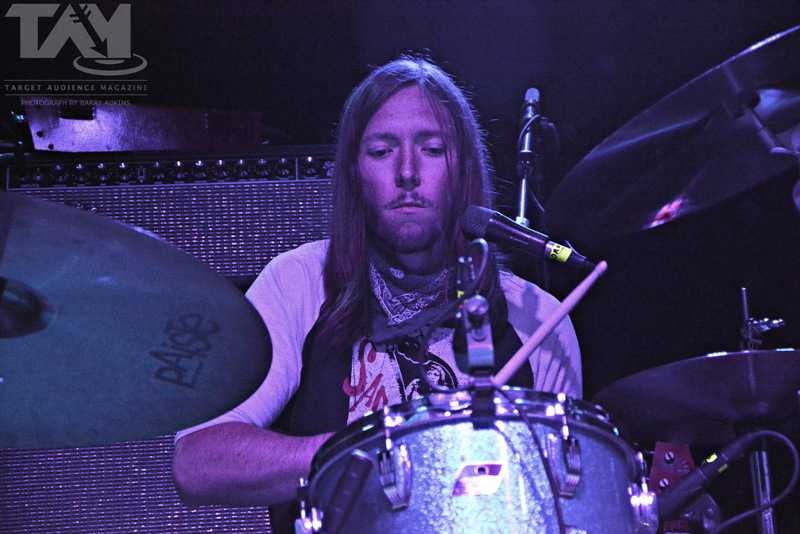 While drum solos in general are usually regarded as poor judgment, I thought this one was particularly well done – serving nicely to wrap up their set. 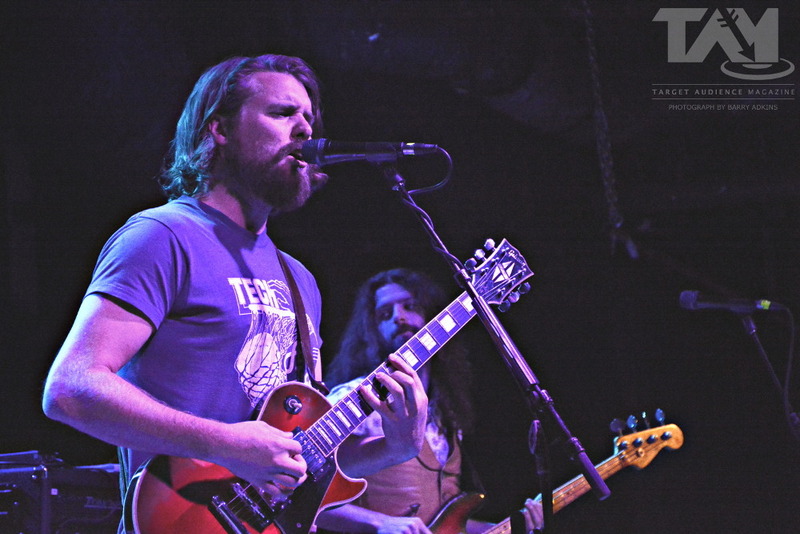 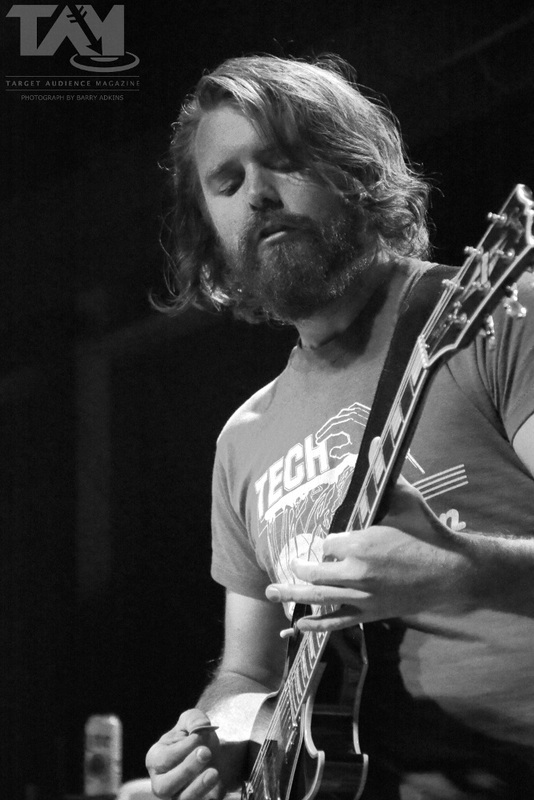 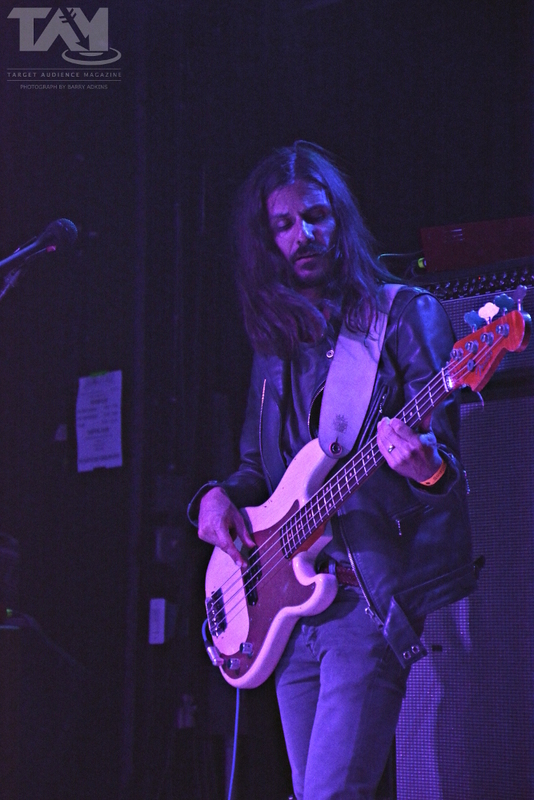 Next up was the Saskatchewan-natives, The Sheepdogs, currently touring alongside The Temperance Movement. 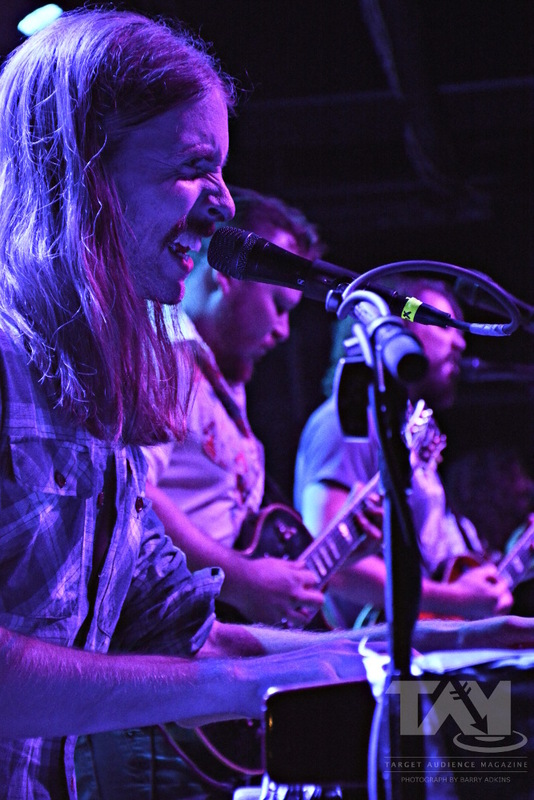 This group blew me away with their classic rock sound – reminding me of Boston with their vocal harmonies and dual guitar melodies. 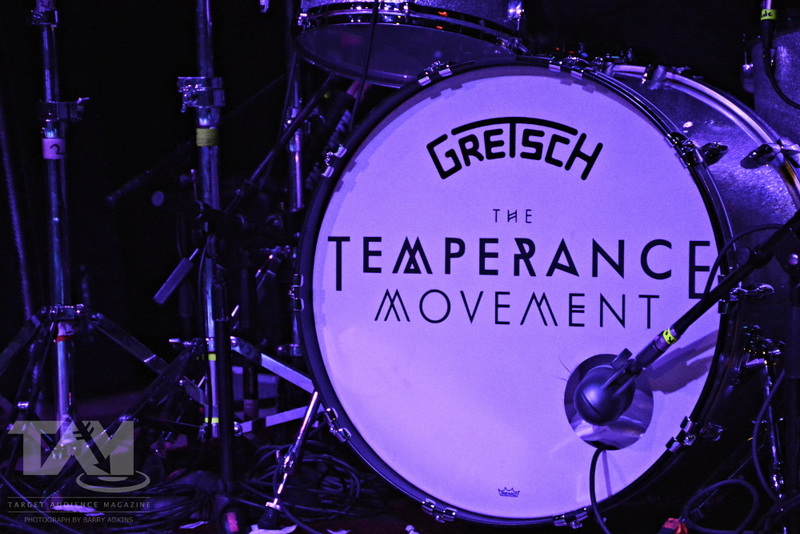 The Temperance Movement closed out the night, full of energy and gratefulness for those who had come to see them on a Sunday night. 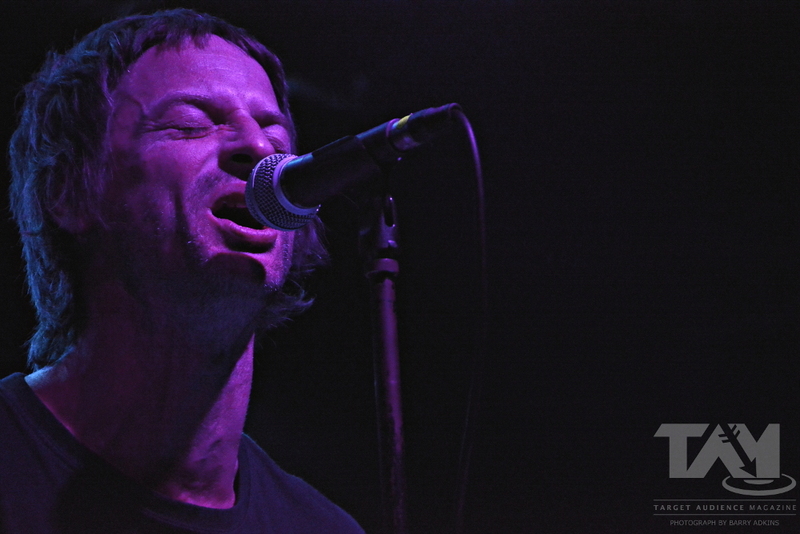 As they played, frontman Phil Campbell moved around as if he was in a trance, spurring a number of audience members to join him with a variety of their own dance steps in front of the stage. 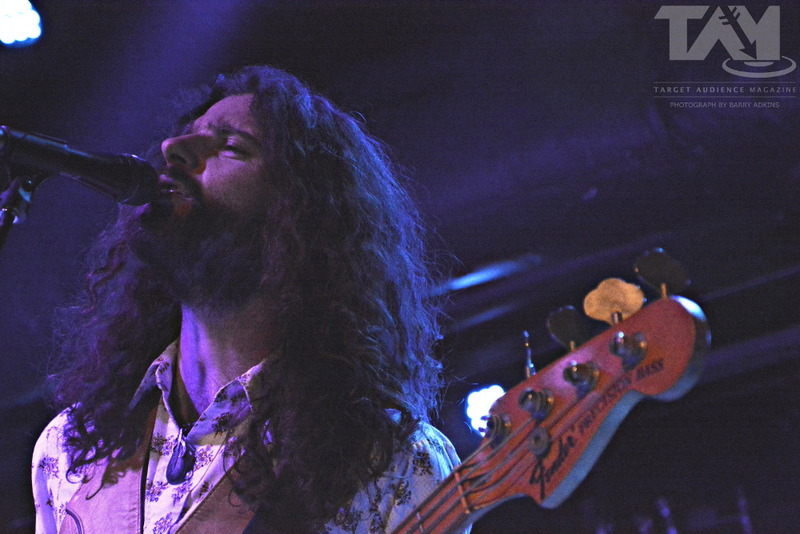 It was clear that this band evokes a strong connection with their listeners, and the group extended a whole-hearted thanks to all those in attendance while blasting out one hit after the next.